Nice Clean Trade-in .Financing available. Fully Certified We Take Trades!! WE Want Your Trades!! Nice Clean Trade-in Mazda3 Edition with Automatic Transmission. Very low kms for the year. Call today to book your demo drive! You can also find a complete list of our pre owned inventory at www.tcvw.ca We have proudly been serving the communities of Markham, Richmond Hill, Aurora, Newmarket, Vaughan, Thornhill, Toronto and Durham regions for over 30 years. We are winners of multiple Volkswagen Wolfsburg Crest Club Awards! 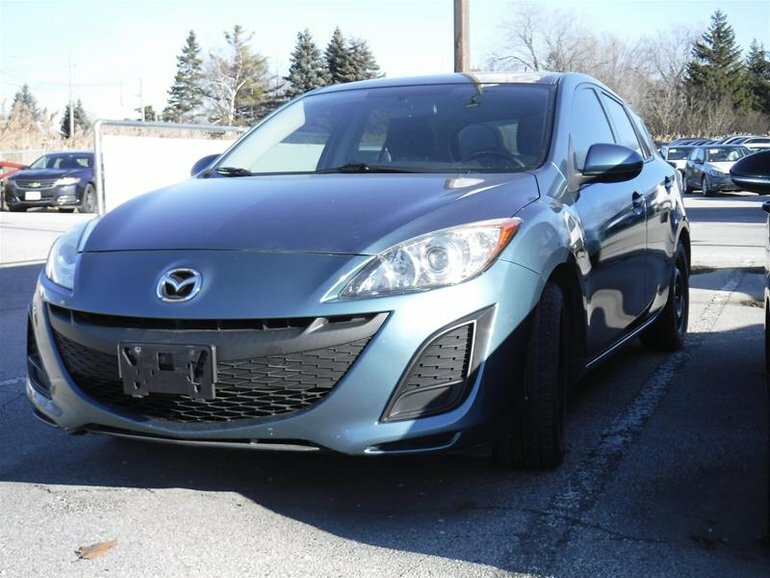 Interested by the 2011 Mazda Mazda3 GX at ?